Is your child prepared to take the first steps towards staying home alone? 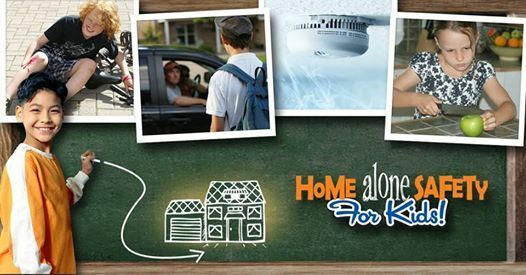 The Home Alone Safety for Kids program helps children gain confidence to and skills to stay at home alone successfully. 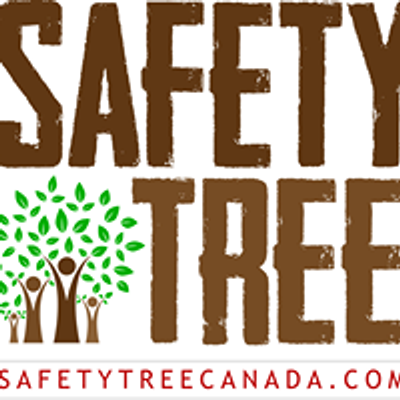 This safety program is designed for children aged 9 through 12 years old. Safety and awareness are the common themes in this program. All information is current so it reflects what today’s children are facing when home alone.